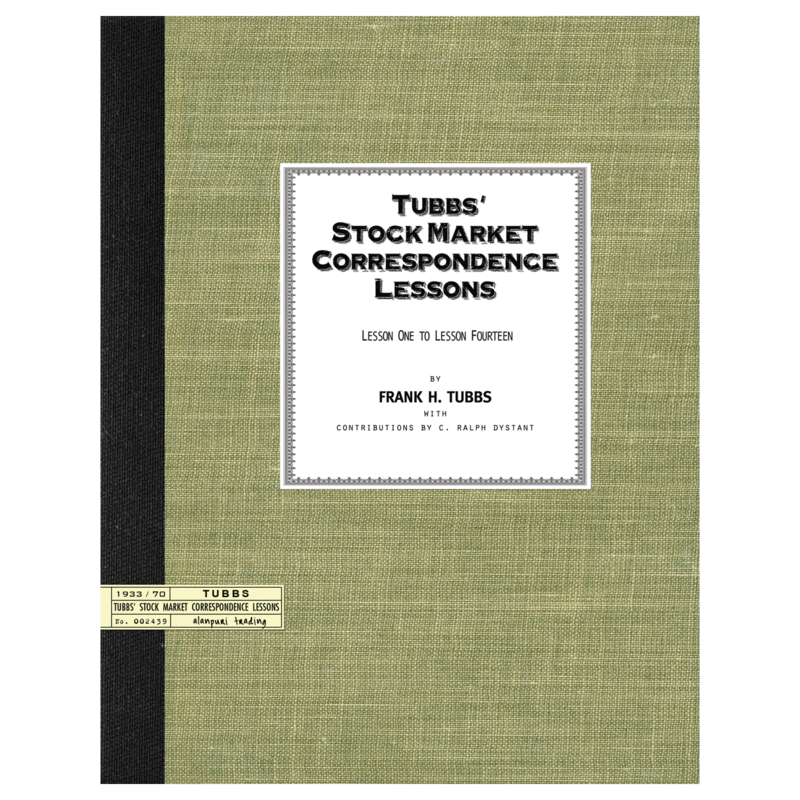 A collection of writings from one of the most underrated market technicians of the 20th century. Alanpuri Trading, Los Angeles, CA, U.S.A., 2013. Reprint. 4to – over 9¾ – 12″ tall. Softcover, Reprint of articles originally published between 1972-1982 while Gould was working for Anametrics, Inc. in New York. 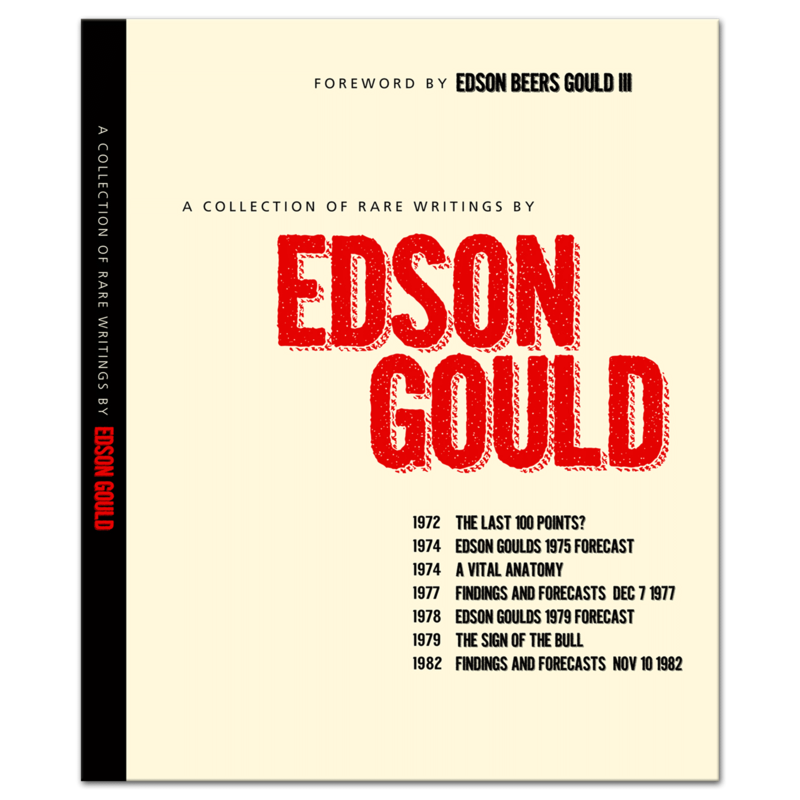 FOREWORD written in 2013 by Gould’s eldest son Edson Beers Gould III, 275 pp. 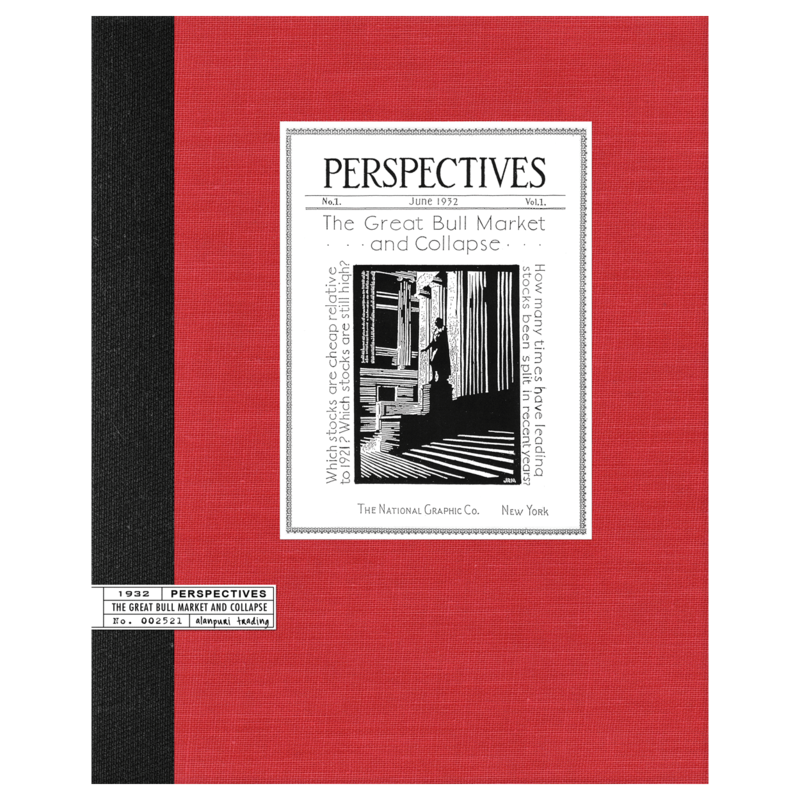 About the Author: Edson Gould is regarded as one of the best market technicians of all time, albeit his enviable track record was logged during the 1960s and 1970s, before the Dow had even cracked the 1,000 level. 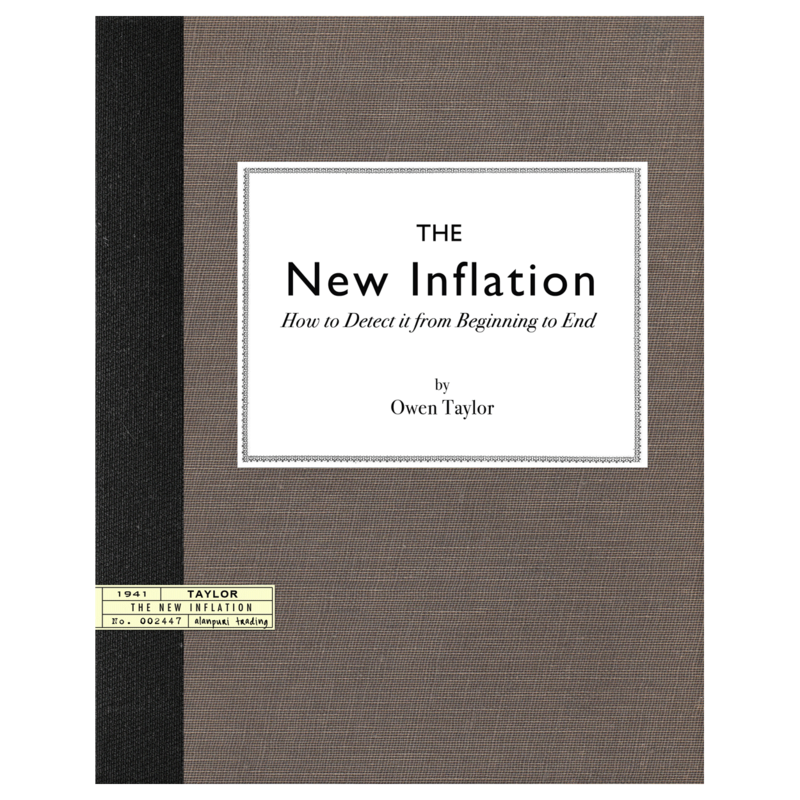 All the same, he is relevant because he was the first to suggest that economic fundamentals and monetary conditions alone could not explain (or predict) stock market behavior. He began his exhaustive studies as an analyst for Moodys in the 1920s, intent on building a model that could accurately predict the movement of stocks. Edson Gould had great difficulty finding a relevant pattern to the stock markets. 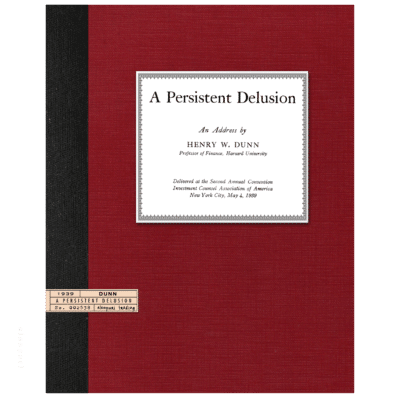 In his frustration, he stumbled upon a principle that guides our understanding of the psychology of the markets even today. And for investors, following the Gould-en rule, regardless of market conditions is profitable. Edson Gould carried indexes back as far as 100 years, incorporating everything from Newtons laws of motion to quantum physics, and found that regardless of how much you knew about the underlying fundamentals, you still didn’t get very accurate stock market answers. I recognized that economic and monetary forecasts and trends were vital in projecting stock prices three and four years out, but came to the realization that they could have little value when trying to forecast stock prices over a period of weeks, several months, or even as many as two years, said Gould. 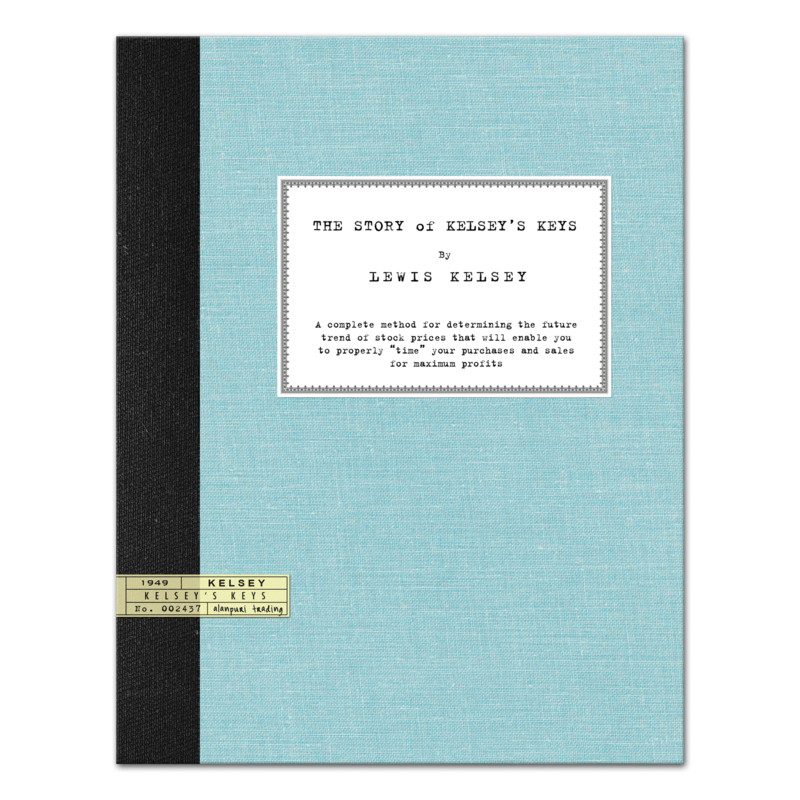 He knew another key variable was at play one that would fill in the blank, so to speak, and explain the markets random behavior (over a shorter time period). Everything changed when Edson Gould read the book The Crowd, by French social scientist Gustave Le Bon, which was a study of the popular mind based largely upon the experience of crowds in the French Revolution. 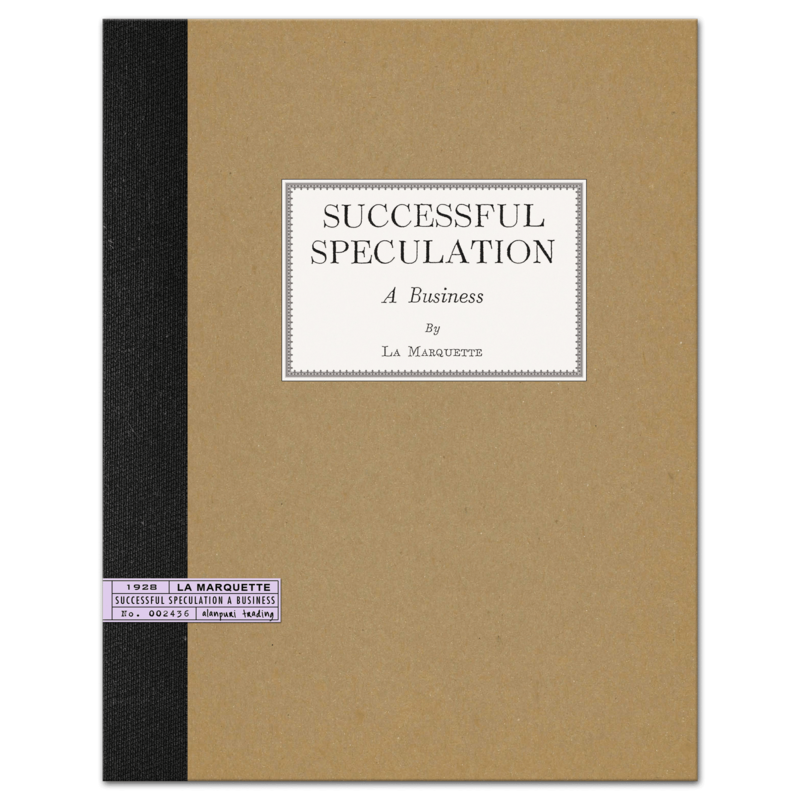 Upon reading and re-reading the book, Edson Gould came to the initial realization, since reinforced, that the action of the stock market is nothing more nor less than a manifestation of mass crowd psychology in action. And given that crowd psychology is not something that can be accurately predicted, trying to surmise the stock market’s next directional move is folly. It’s simple really. Easy money and an economy that fosters prosperity make the likelihood of an extended bull market very good. Strained banking resources and guarded spending limit the possibility of such a price advance. Everything the market does, the day-to-day volatility of prices can be attributed to the mood swings of the crowd. Think of the stock market as an emotional auction of sorts: The market auctions up until there are no more buyers. AND Then it reverses and moves down until there are no more sellers. All market activity occurs within this framework. EXTREMELY SCARCE CONTENT, Highly Recommended Reading. 276 pp.